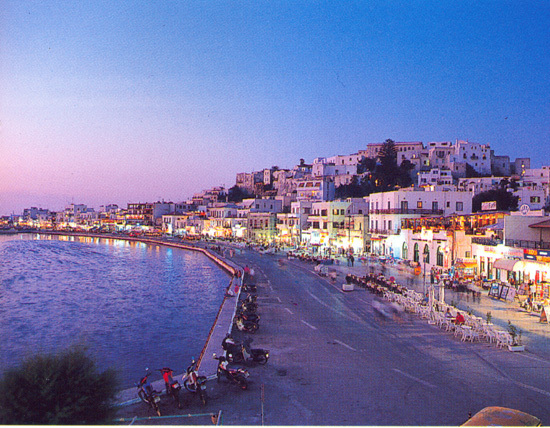 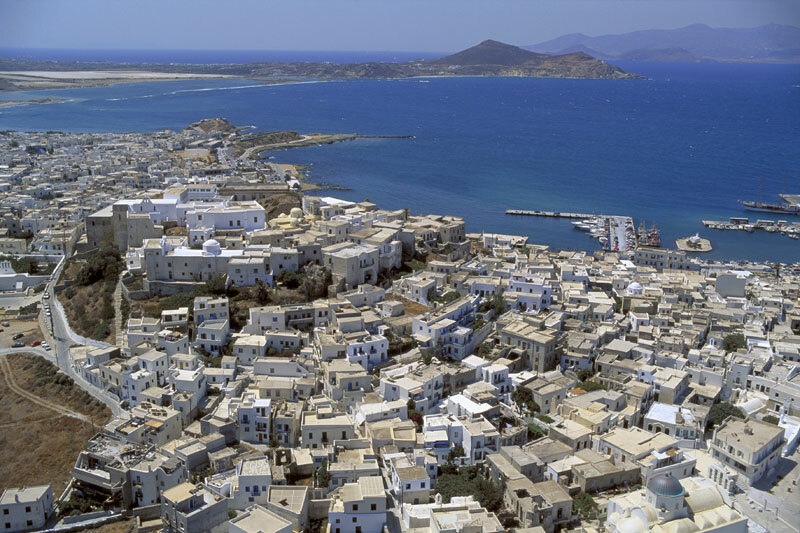 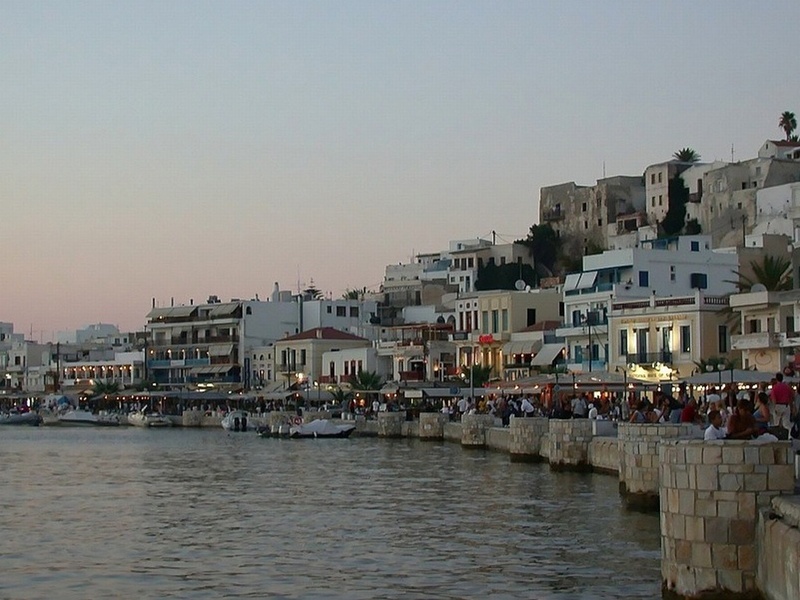 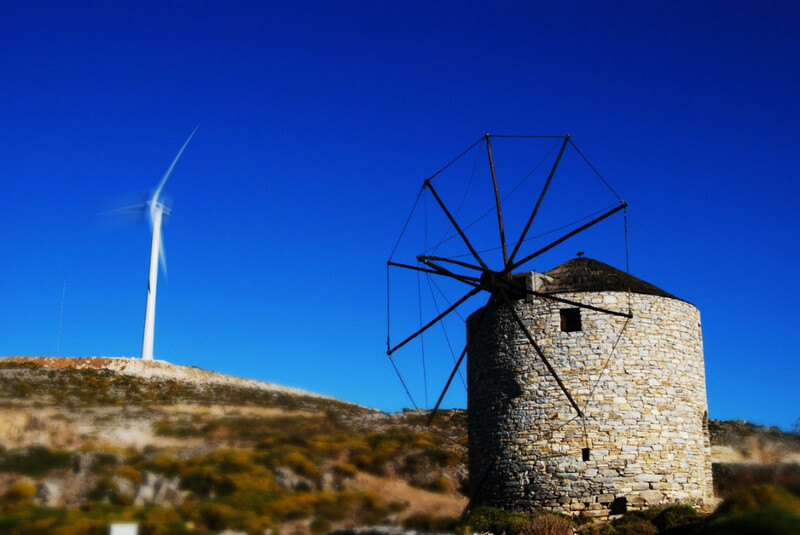 Naxos is the largest of the Cycladic islands and the most fertile. 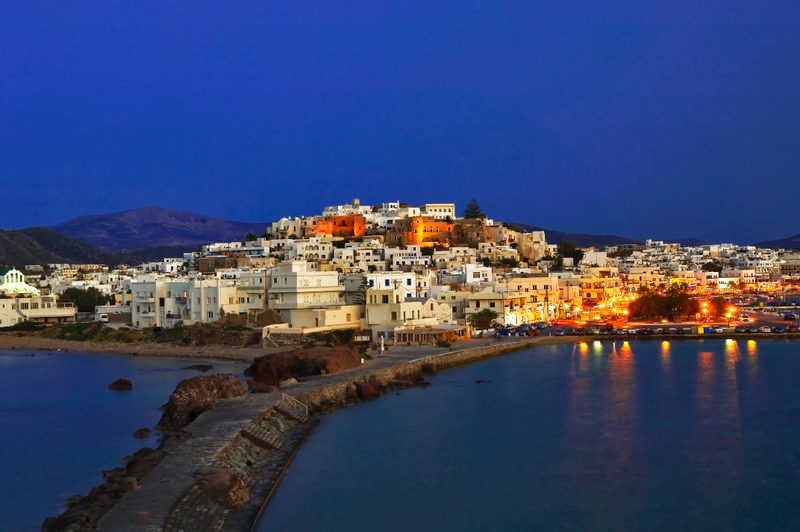 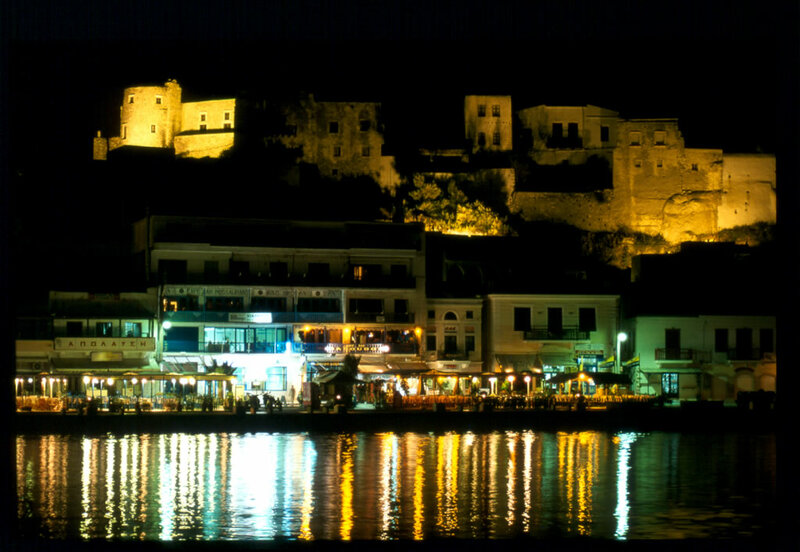 The town of Naxos or Hora is built in amphitheatrical fashion on a side of a hill. 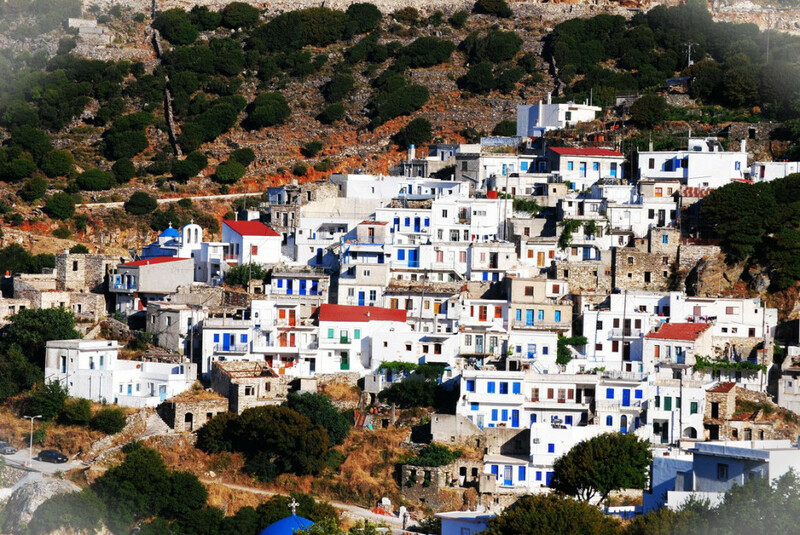 Throughout the island lies evidence of the island’s long history. 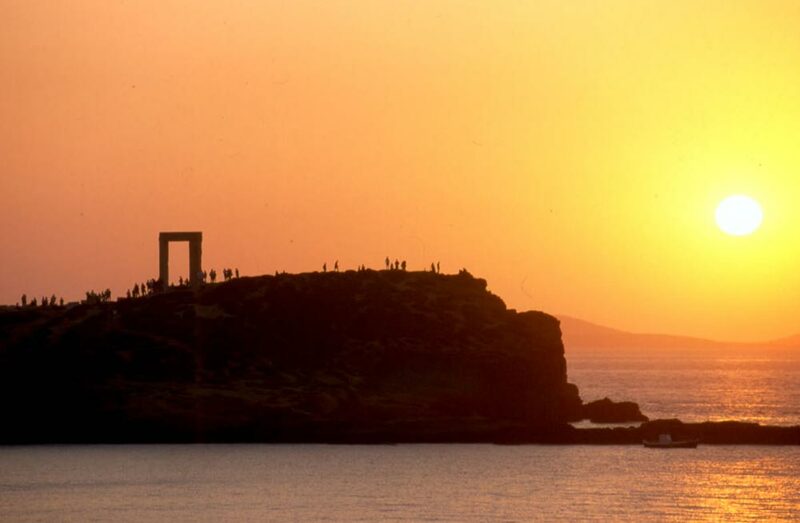 There is the temple of Apollo and a huge gateway on the tiny islet of Palatia which is linked to the main land by a causeway. 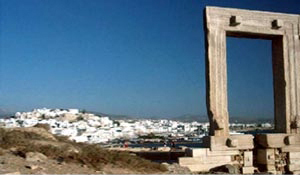 There are many interesting monuments including fine examples of Byzantine churches and the remains of a Mycenaean settlement at Grotta. 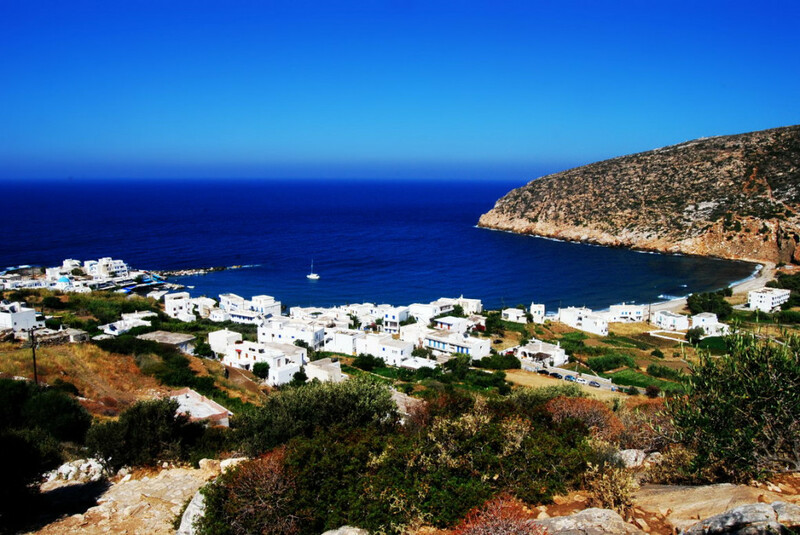 Not far from Apollonas, a lovely seaside village is an ancient marble quarry at the entrance to which lies a huge half-finished Kouros dating from the 6th century B.C. 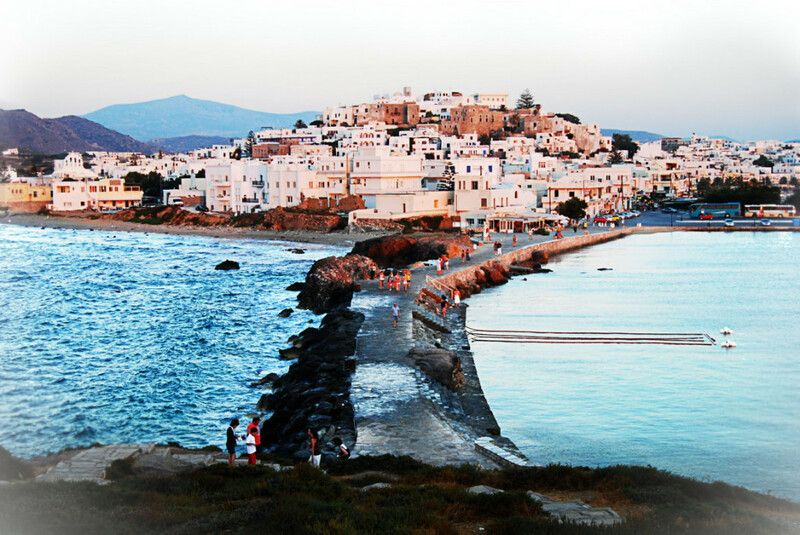 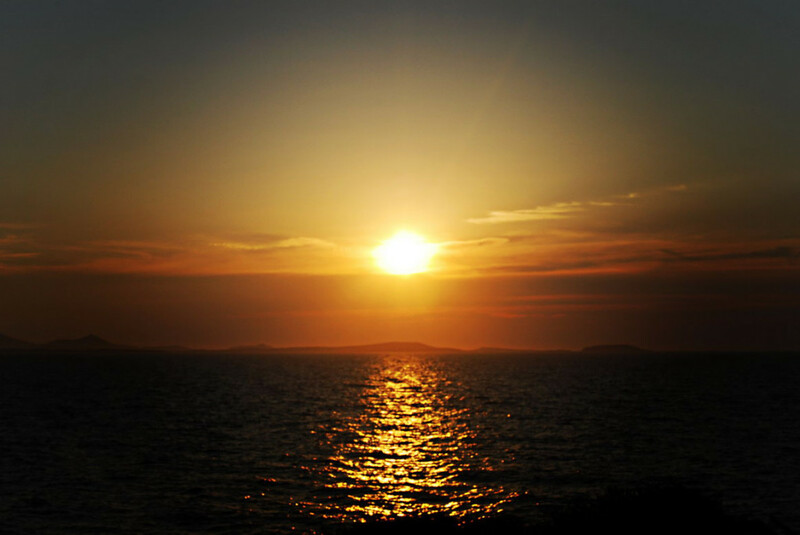 Among the other attractions of Naxos are lovely sandy beaches in Kastraki, Vigla and Agios Giorgios.